Can controlling your blood sugar levels and preventing Diabetes complications can be as simple as eating the right foods? The answer is yes. Certain foods are overflowing with nutritional substances that stabilize the blood sugar levels, protect out heart, and even save our vision from the harmful effects of Diabetes. 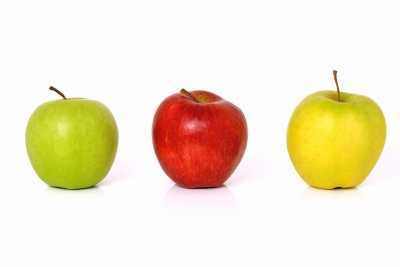 At a long-term research in Finland, researchers found that men who ate the largest amount of apples had 20% less diabetes or heart associated death. Their research indicated that the active ingredient responsible for this was quercetin. If you can’t find apples or don’t like them (rare but happens), other lesser but still good sources of quercetin are onions, tomatoes, green vegetables and forest berries. So yes kids, your mother is right, eat more greens! A research in Maryland, at the Human Nutrition Institute, found that if you add just half a spoon of Cinnamon a day to your diet, your cells will gradually become more sensitive to insulin. This means that they will metabolise sugar into energy in a more efficient process, and so will control the blood sugar levels better. 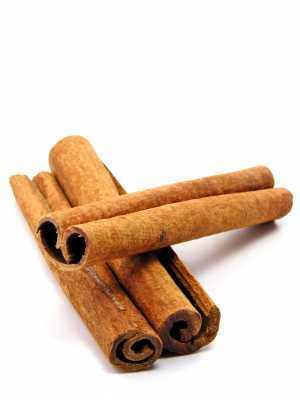 Diabetes patients who received an extract of cinnamon every day for 40 days straight experienced a noticeable reduction of sugar levels in the blood after eating, as well as marked improvements to the health of their hearts. Don’t forget – You can add cinnamon to almost anything. So keep it handy when cooking and add just a bit every day, it may prolong your life! As you may already know, people who suffer from diabetes often have a shortage in vitamin C. So citrus fruits, chalk full of vitamin C as well as loads of antioxidants – are a great choice. As if getting Diabetes isn’t hell enough, those that suffer this disease have doubled their chance to suffer from heart disease. 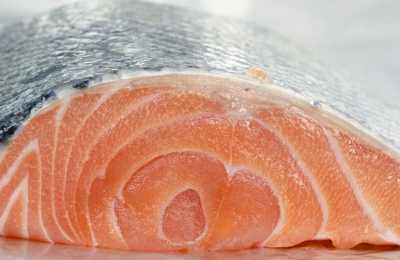 That is why a diet rich in the Omega-3 amino acid, also known as ‘the good fat’ in cold water fish, can help reduce the levels of ‘bad’ cholesterol while raising the levels of ‘good’ cholesterol. Not only does it help reduce those frequent trips to the bathroom, but a research at the unviersity of Texas found that people who have raised their daily fiber intake from 24 grams to 50, have experienced dramatic improvements to their blood sugar levels. 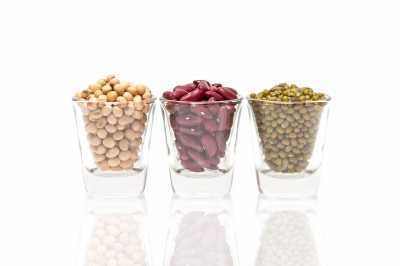 In fact, the fiber rich diet is no less effective than certain diabetes medicines. Researchers at Tufts university found that dark chocolate can improve the cells sensitivity to insulin (much like cinammon as we’ve mentioned) and may reduce the risk of diabetes. Dark chocolates, especially those that haven’t gone through much processing, tend to contain more of substances called flavonoids, as well as less saturated fat than does milk chocolate. However, Cocoa powder and baking chocolate may offer a higher concentration of flavonoids than dark chocolate does. To those who like White chocolate, we have bad news – they typically contain none. Research shows that chronic inflammation caused by fat-rich foods, little to no excersize and a diet lacking in the proper amounts of fruits, vegetables and ‘good’ fat – can increase your chances of getting hit with a cardiovascular disease and sabotage the body’s attempts to absorb the sugar in your blood. Simple solution: Drink green tea and orange juice. They are filled to the brim with substances that prevent and fight inflammation. 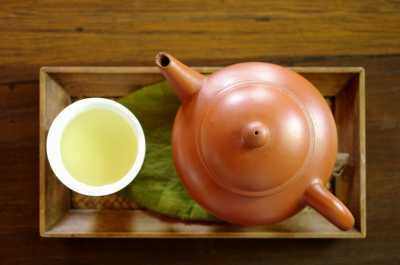 The green tea is also a wonderful source of antioxidants. Two teaspoons of vinegar taken before a meal can help reduce our blood sugar levels, according to a research held at the university of Arizona, testing three groups of people: Healthy, Showing early diabetes signs, and full on diabetes. The results: An hour after taking the vinegar, the diabetes patients had a 25% reduction in their blood sugar levels. To the healthy and those with early signs of diabetes the news was even better – A 50% reduction in their blood sugar levels.